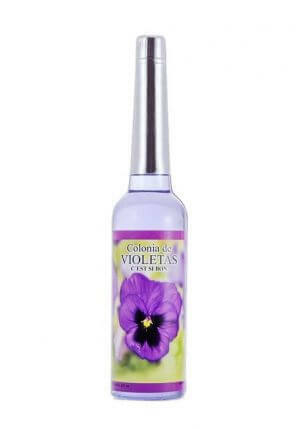 Jazmin Cologne 221ml Aqua de Jazmin. 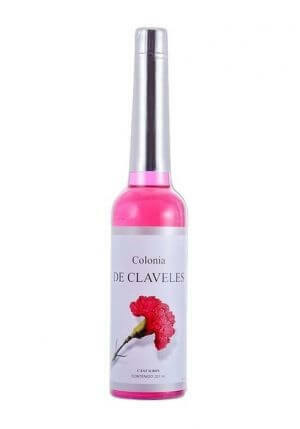 This cologne is known for its sweet, strong, exotic and floral fragrance. 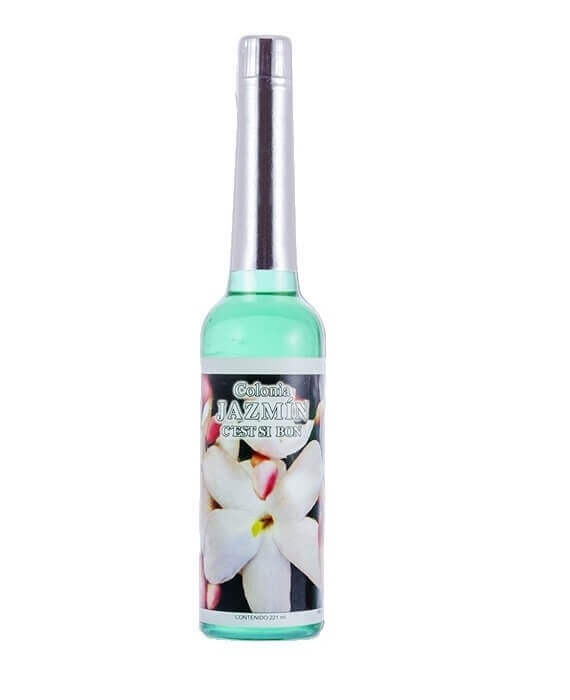 Jazmin Cologne 221 ml Aqua de Jazmin helps with emotional problems that are rooted in relationships and sexually. It supports our ability to provide and opens our senses for beauty. It gives us confidence and acts as a natural antidepressant. Also promotes economic success. 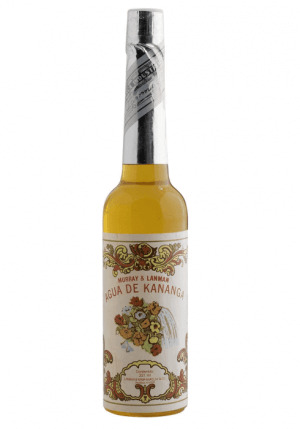 In Peru Jazmin Cologne 221ml Aqua de jazmin is used to help with money. 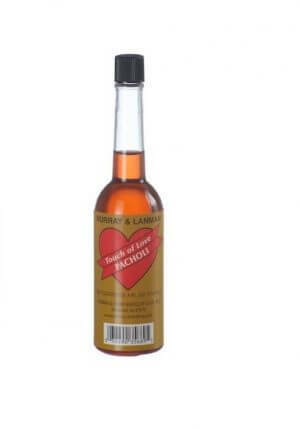 This is a cologne from the C’est si bon series by Lanman and Kemp. The creators of the original Florida Water. Volume discounts applies to all colognes added to your cart. Suppose you buy 12 bottles of Florida Water and 12 bottles of Jazmin Cologne, then you still have a total of 24 bottles. And you are entitled to a 20% discount on all bottles of cologne you order from us.